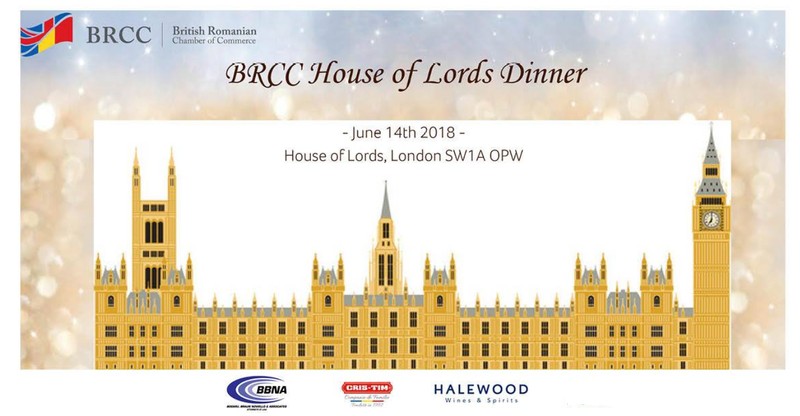 We are happy to announce that our international law firm will be sponsoring the event BRCC House of Lords Dinner organized with the occasion of BRCC 20th Anniversary. The event will take place on 14th June 2018 in a spectacular location in the heart of London: the House of Lords ( Houses of Parliament). Our Managing Partner, Mr. Christian Bogaru will be joining BRCC team and his guests at the event in London.